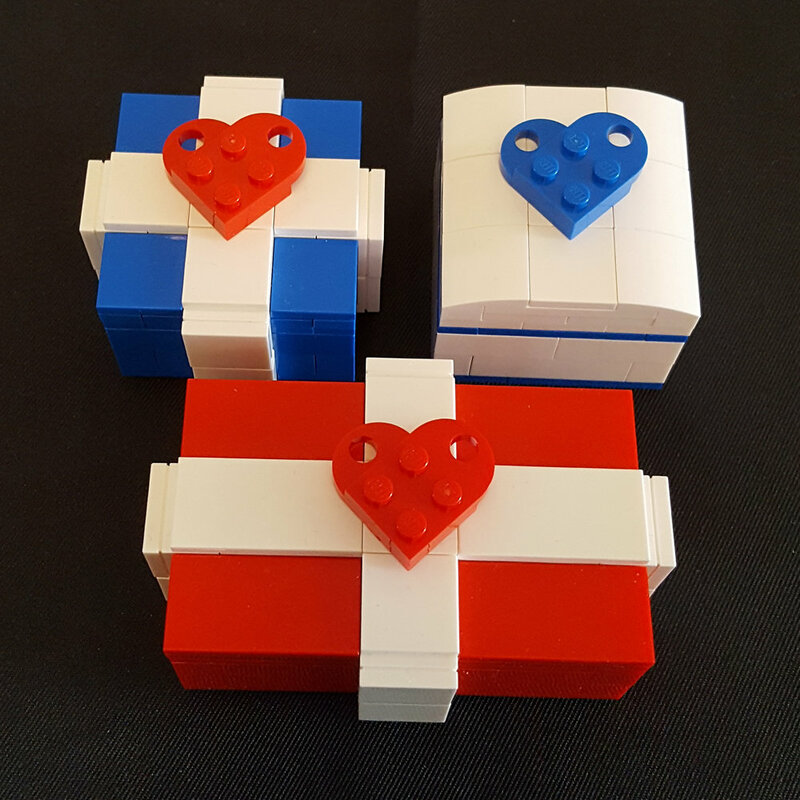 Littlebricks Wedding offer something truly unique, fun and memorable for your big day. 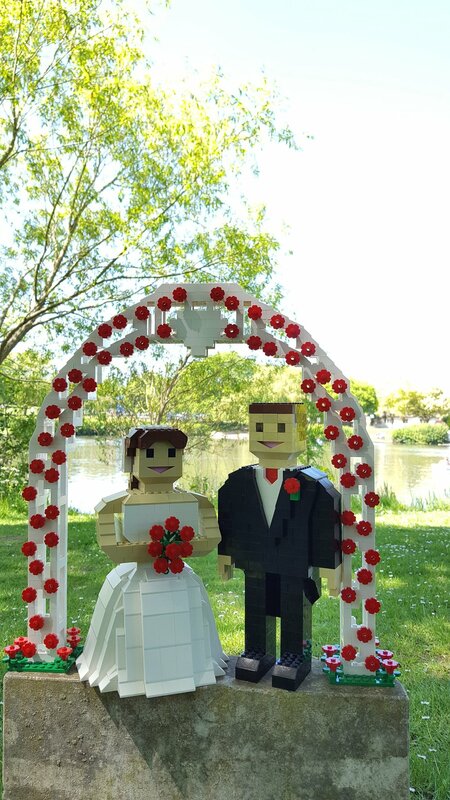 They offer a range of amazing wedding themed Lego® models to bring even more fun and enjoyment to your day, and to provide something that you and your guests would have never seen before. 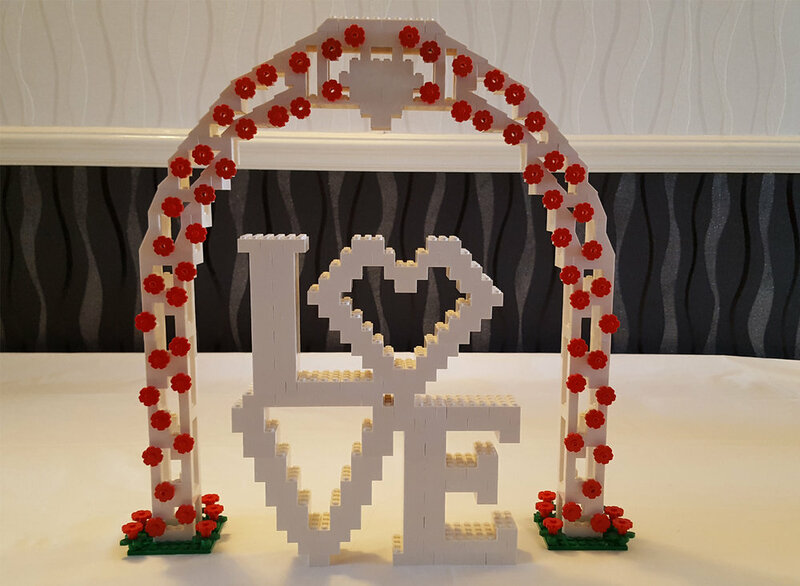 They offer a range of items for hire, from Lego® Postboxes, to provide a safe place to keep all the cards you receive, to decorative bride and grooms, to welcome your guests, as well as classic flower archways, table numbers, Mr & Mrs signs. A number of items are customisable; The Postbox will have custom initials and label, as well as a fully functioning lock and key. The Bride and Groom with custom hair and flower bouquet colours to match the theme of your wedding. But what if you want a keep sake? You can also buy different styles and colour ring boxes, cake toppers and even favours for your guests too. There really is something for everyone. Create a unique, memorable & Instagrammable Wedding Reception with your own Lego characters!